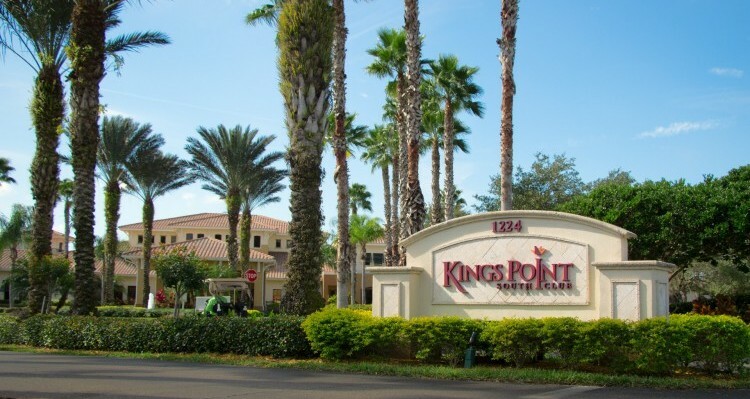 Kings Point Suncoast Communities sits on 700+ beautiful acres and includes 5,500 homes. Our affordable retirement communities are in 114 unique neighborhoods that range in size from 15 homes to 170 homes. Our community also includes condos and Home Owner Associations (HOAs) and offers options ranging from single family homes and duplexes to triplexes and quads. All neighborhoods in Kings Point Suncoast are 55+ active adult communities. Our affordable retirement communities offer a broad choice of homes in a wide range of prices to fit anyone’s budget. From small cottages nestled under moss-covered oak trees to newly built homes with space for visiting family and friends. We offer luxury retirement communities at prices ranging from $50,000 to over $200,000. But no matter where you live you have equal access to all of the amenities and lifestyle activities that our retirement communities in Florida sunshine has to offer! All views in Kings Point Suncoast Communities are spectacular. Homes look out on golf courses, ponds, lakes, and the natural beauty of the local state park. Tree-lined streets wind through the community with sidewalks that offer hours of walking for residents and their pets. Half of the neighborhoods in Kings Point are “pet friendly” where kitty or Fido are welcome! Bicyclists, motorcyclists, golf carts and cars share over 40 miles of private streets inside the gates of Kings Point Suncoast retirement communities. 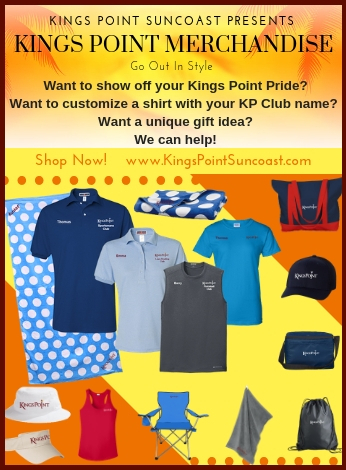 To learn more about our resort style retirement communities, contact Kings Point Suncoast today!